We designed our Endurance Pack with this bladder in mind. The quick disconnect makes it easy to clean, the blaster valve locks out, but allows a lot of fluid through it, and the easy open top makes washing and filling a breeze. Just the right capacity, the 2L Elite™ is the hydration system of choice for trail running. Jeni Lynn F. Reviewed by Jeni Lynn F.
Always a perfect fit for my Endurance Pack! 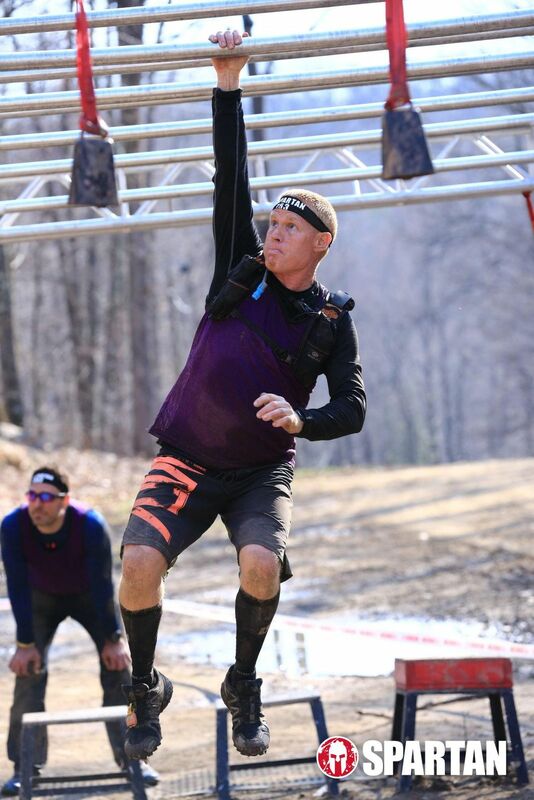 Tony W. Reviewed by Tony W.
I purchased the HydraPak 2L specifically for a Spartan Ultra. I wanted to be able to pack a lot of nutrition and gear, and be able to quickly replace the bladder. I couldn’t be more pleased with its performance. Each shoulder pocket carried a Hotshot and gels or energy chews. One front flask carried a water bottle with electrolytes. The other flask held a pair of gloves and my headlamp. On the back the second cargo compartment held some nuts and beef jerky. All of this, and I still had unused cargo space. It was also nice that I didn’t have to stop to grab a gel, dispose of my trash, get my headlamp or gloves. All of the front pockets are easily accessible on the run. 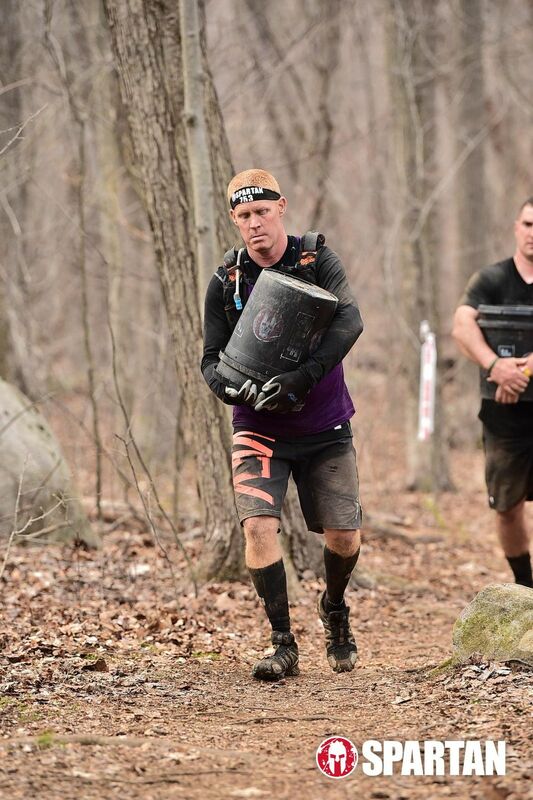 When I made the turn to start the second lap of the Ultra, I pulled my second bladder out out of my cooler. Within seconds I had a full bladder with ice cold water. Just what I needed. I honestly couldn’t be more pleased with the comfort and performance of this product. Love it. Used couple times. It seals very well and no leaking. I like the function that you can reverse for cleaning. 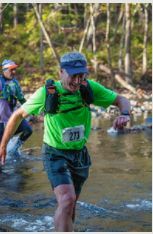 Larry M. Reviewed by Larry M.
I am new to running ultras and only started running with a Hydra Pak last summer. I inadvertently bit through the silicon sleeve on the blaster valve of my original unit so ordered a replacement valve and some spares. Figured I would order a spare Hydra Pak at the same time. Shipment arrived in two days even though I selected standard shipping. Outstanding! Replacement valves have a cover that the originally installed valve did not. Useful to guard against freeze-up in cold weather but will probably remove it in warm weather since it is annoying to re-affix it on the run. The original Hydra Pak has been in use for eight months and I have not had to use the spare. The entire kit is an invaluable part of my running gear now. 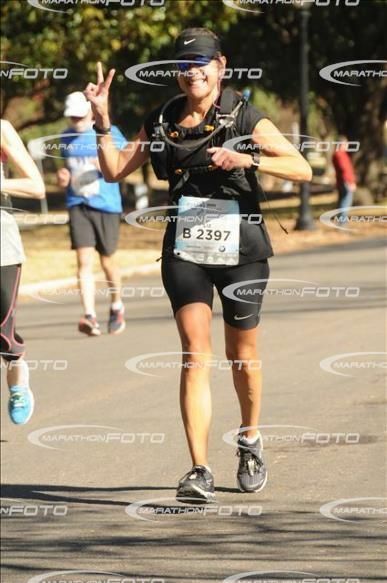 Elizabeth T. W. Reviewed by Elizabeth T. W.
I love the fuel belt, used it for a marathon and it worked great. Only suggestion on the pak is to add back the measurements in liters like the first version so I know how many liters I need to drink. Hey Elizabeth! Thanks for the review! FYI-The ml gradients are on the side already. It's in milliliters so 2000ml is 2 liters. Tks!